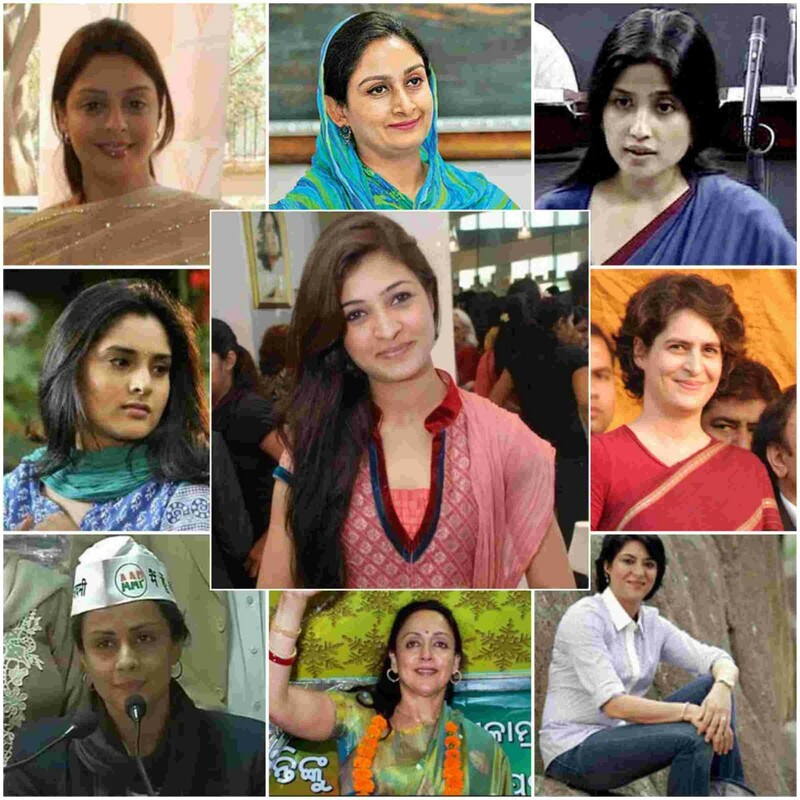 Politics is considered mainly for men and tough women but it will not be fair to say it if you will see these beautiful women politicians of India. These ladies are the ones who can be well regards as “Beauty With Brains”. 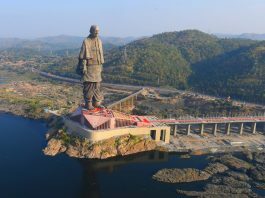 Check out the top 10 beautiful politicians of India. 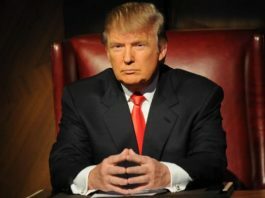 Also read a summary about their life as well as their political career. Alka Lamba is a beautiful lady and a volunteer of Aam Aadmi Party. She is an active volunteer of AAP, but before that she was President of DUSU and National President of NSUI. She worked in Congress for 20 years and also led the party at many positions. She also fought elections from Moti Nagar Vidhan Sabha constituency against Madan Lal Khurana of BJP but lost due to Khurana’s popularity. On 26 December, she applauded Arvind Kejriwal and Yogendra Yadav and joined AAP to work for good cause. She also runs an NGO named Go India Foundation in which various celebrities like Salman Khan, Aamir Khan, Dia Mirza etc took part. She is a lot focussed on women empowerment. 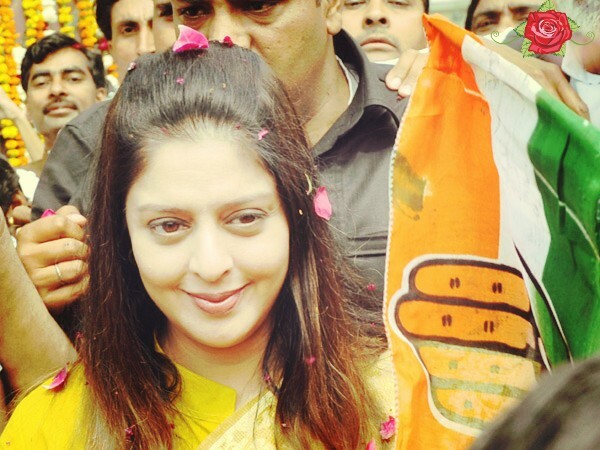 Nagma not only looks like a heroine but she is one in real life too. She has acted in a lot of movies. She is majorly known for her roles in Telugu and Tamil movies. She is very inspired form ex-PM of India, Rajiv gandhi. So she joined Congress party and fought elections from Meerut Lok Sabha constituency. Her main motive behind joining politics is to work for the poor and needy. 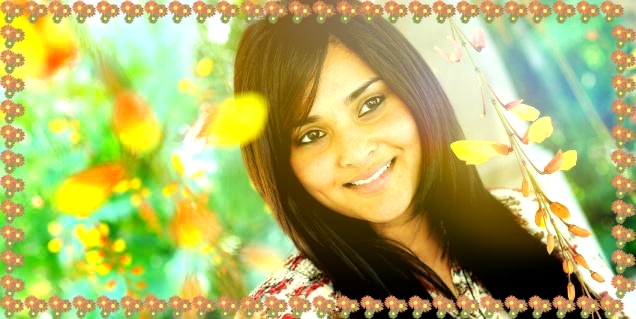 Ramya’s orignal name is Divya Spadana. She is a beautiful actress who joined politics. She joined Congress party and fought by-elections from Mandya Constituency in 2013 and became Member of Parliament. But in 2014 Lok Sabha elections, she lost her seat to Janta Dal (secular) party. Her main motive to join politics is to eradicate evils from society. 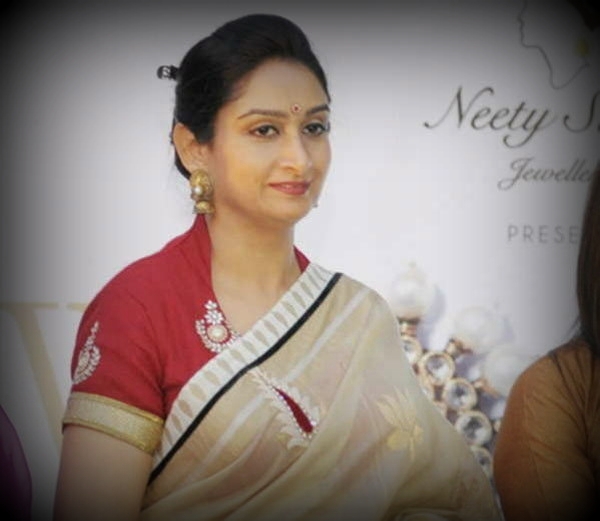 Harsimrat Kaur Badal is a beautiful lady from Shiromani Akali Dal. Her father in law is CM of Punjab state and her husband is the deputy CM of Punjab. She successfully fought and won elections form Bhatinda constituency in 2014 Lok sabha elctions. She also holds the rank of cabinet minister in government of India. Her main motive behind politics is to get justice for anti-sikh riots victims. She also works towards environment. 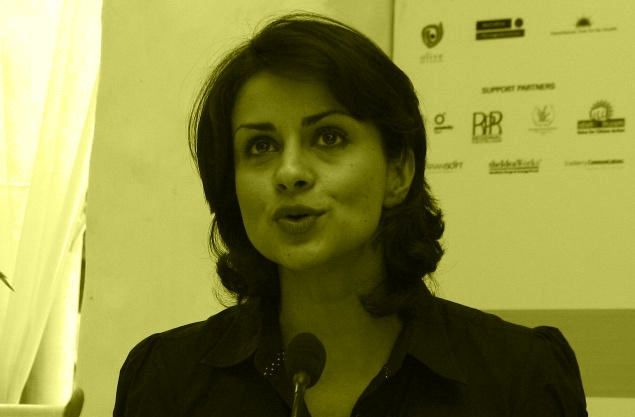 Gul Panag is a former Miss India which is enough to explain her stunning looks. She worked in a lot of Bollywood movies. She joined Aam Aadmi Party in 2014 and became an active volunteer. She also got election ticket from Chandigarh constituency but lost elections and stood third. Her main motivate to join politics is to fought against evil forces of country. Dimple Yadav is a beautiful lady who is a Member of Parliament form Kannauj (UP) constituency. Her husband, Akhilesh Yadav is the CM of Uttar Pradesh and father in law is the ex-CM of same state. She is one of the few Indians who fought elections unopposed. 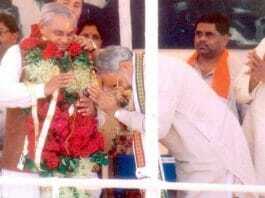 Her main motive to join politics is to do development in Uttar Pradesh. 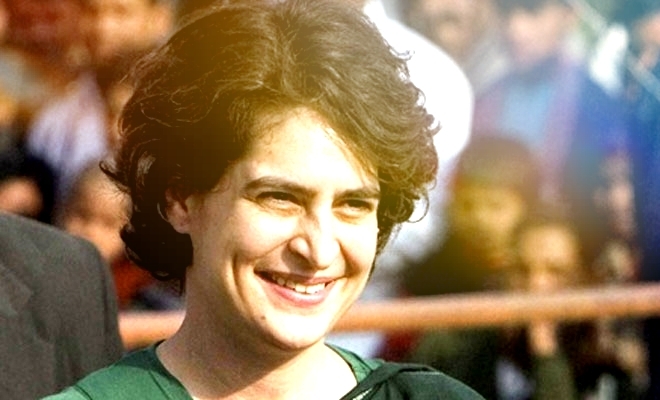 Priyanka Gandhi Vadra is the daughter of ex PM Rajiv Gandhi and Congress president Sonia Gandhi. She is very beautiful and is one of the smartest politician too. She is not directly but indirectly involved in politics. She used to do campaigns for her mother and brother Rahul Gandhi. She is married to one of India’s big businessman Robert Vadra. 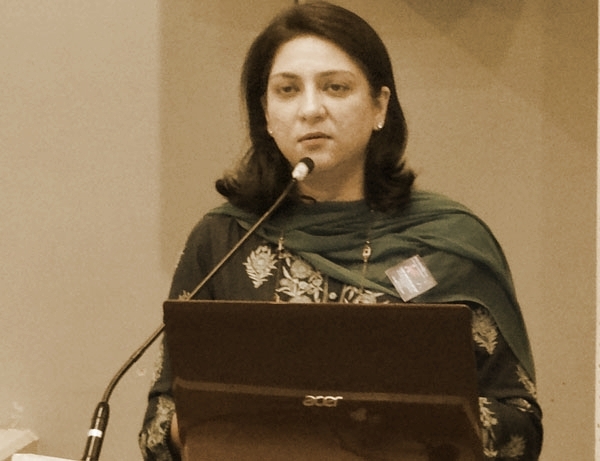 Priya Dutt of Congress inherited her beauty from gorgeous mother Nargis and handsome father Sunil Dutt. She became a Member of Parliament consecutively two times in 2004 and 2009. But in 2014 Lok Sabha elections, she got defeated by BJP candidate. Her main motive to join politics is none other than development. She also runs a charitable trust – NDMCT. Hema Malini was one of the desired girls of the 80s and popularly known as the dreamgirl of bollywood. She joined BJP to enter politics. 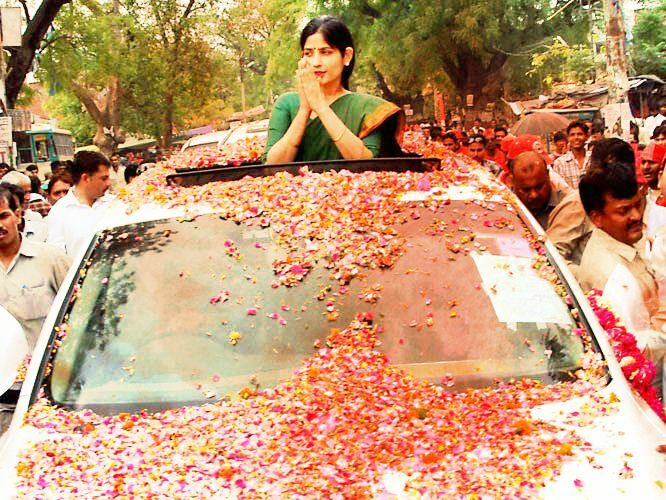 She won from Mathura constituency in 2014 Lok Sabha elections. Although she is quite old but still her charm attracts everyone. She was a Rajya Sabha member too. Sonia Gandhi is the wife of Rajeev Gandhi. Her beauty and charm made Rajeev Gandhi (ex-PM of country) fall in love with her. Currently she is the president of Congress party. She never lost any election in her life. 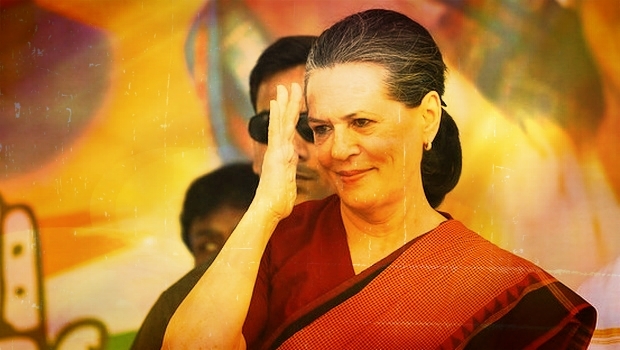 She was the first choice for becoming the Prime Minister in 2004 but she refused due to several controversies.